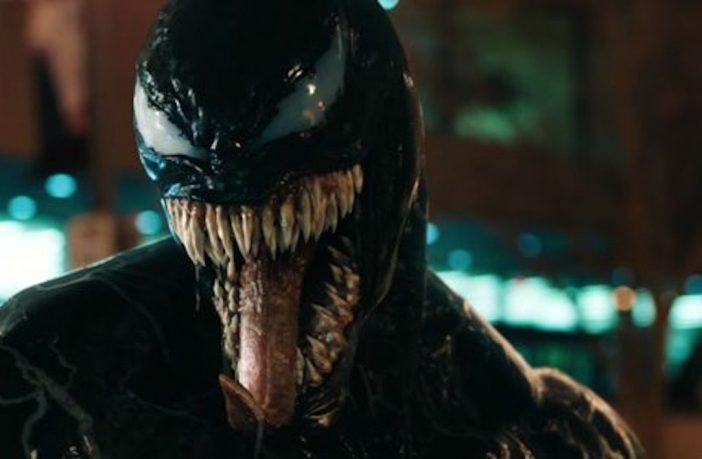 It should come as no surprise that one of the Marvel universe’s most famous villains, Venom, is receiving his first big-screen solo outing this month. 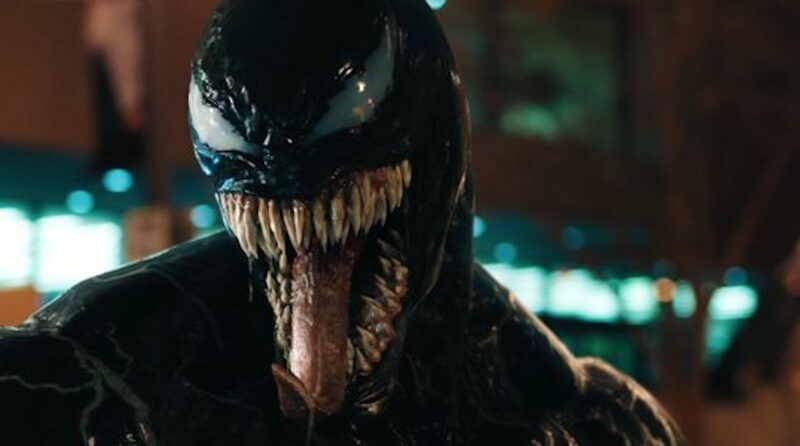 Eddie Brock, portrayed by Tom Hardy, is a journalist that discovers a sinister lab where a seemingly innocent company is doing grotesque tests on people. In his bid to get the truth, he meets up with an entity that’s going to help him get just that, but also a whole lot more. The symbiote known as Venom fuses with Brock, sets out to cause some serious havoc, and won’t care how big the bodycount is that gets left behind. One of the most iconic horror franchises throughout the 80s and 90s is back! John Carpenter has returned to write for this Halloween revival/sequel of sorts, so that alone should showcase some of the original tension and macabre frights that made the first few films so memorable. Jamie-Lee Curtis also returns in the role as Laurie Strode, who has been a pivotal character throughout the movie’s timeline – this time to endure one last encounter with Myers, and hopefully to come out the other side alive. This is the way to enjoy Halloween if you insist on getting some scares. This is the third iteration of the 1937 film of the same name, with Bradley Cooper and Lady Gaga taking on the roles of two musicians in very different places if their respective careers.. Cooper’s character Jackson Maine is an established act who takes Gaga’s Ally under his wing, but the pair develop a romantic relationship that unfolds a complex tale between the two and a host of other characters. The supporting cast that also includes Dave Chappelle and Sam Elliott, and with some dramatic beats of the story, this will likely make this the ideal date movie to choose in October. Looking for some more movie magic? Check out the extensive list of DVD and Blu-ray offers on PriceCheck.co.za! Want more movie news? Check out our Entertainment & News section for more great reads & more superhero movies coming your way in 2018!